Stock levels, pricing, tracking and movement can be challenging to organise in any industry. Managing stock in order to limit waste is a key part of business strategy, and is a key purpose of our stock control solution, which comes as standard with our business management software. 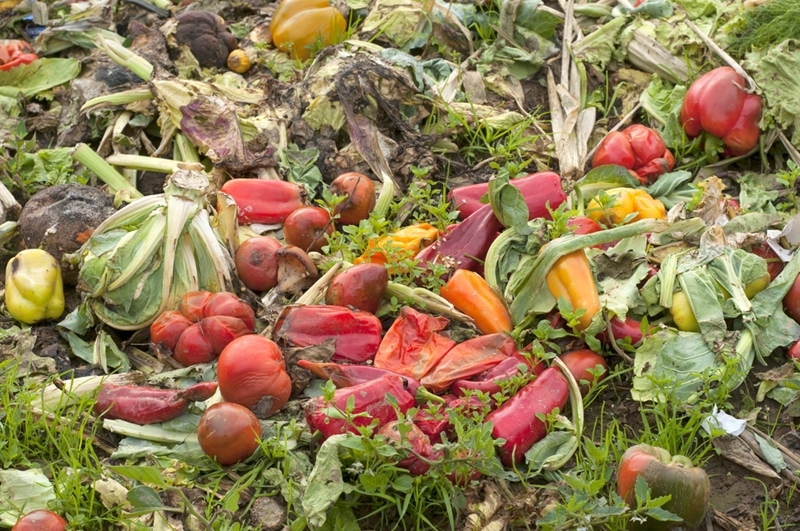 Food waste in particular has been a hot topic of discussion, with countries such as France passing laws to ensure supermarkets do not dispose of food unnecessarily and Australian brand Woolworths committing to reducing its landfill-destined food waste to zero by 2020. But it now looks like there could be a different approach to a solution. The newly formed Agricultural Product Development Research Consortium, hosted at the University of Adelaide, aims to revolutionise the way farmer waste is disposed of, by using it to create high-value pharmaceutical products. What is the new consortium intending to do? The broad aim of the consortium is to utilise the crop waste from Australian farmers to create useful products, rather than have it disposed of. The science behind it is that food products contain compounds and molecules that, when extracted, have the potential to become new and useful products. In order to implement the solution, the research is focusing on finding similar compounds and molecules across a range of food waste products so that they can be extracted on a mass scale, making the process cost-effective. It's possible that this new technology could not only reduce what is considered waste and the associated disposal costs in some instances, but could actually help keep grower businesses financially sustainable by reducing margins. Food waste molecules and compounds can be extracted and used in the creation of pharmaceutical products. How is food waste going to be turned into pharmaceuticals? The consortium has already identified a number of foods and their potential uses, noting that some of the available waste provides molecules with anti-oxidant and gut health properties, as well as cancer prevention benefits. They can also provide strength or texture in a range of products including cosmetics. Examples cited so far include using chitosan in mushrooms and anthocyanin from apples or cherries for skin care products, quercetin from onions for its anti-oxidant and anti-inflammatory nature, and sulforaphane from brassica vegetables to assist diabetic patients. While we may not be able to turn your stock waste into a new product, our Advanced Business Manager package can help you manage your business effectively and efficiently. With our stock control as part of the standard package, you can organise your products, view movement and transactions by serial number or batch lot, and keep track of multiple business locations. Contact us today for a free demo.